Shop Tsurumi For Pumps , Generators , Control Panels and accessories . CLICK HERE to view the fulll line of products available from Tsurumi . Let us know what you need and we will get it in for you! 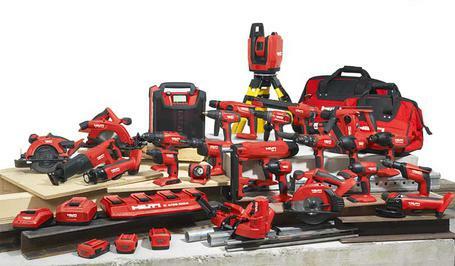 WE SELL HILTI !! Only the best at Xtend Rentals. Come on down to 1030 Oyster Bay Rd Ladysmith to check out what we have in stock, if we don't have it we can typically get it in next day!!! 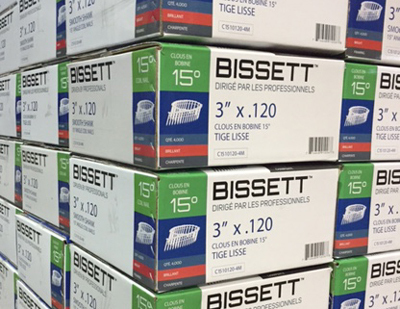 Do you need plumbing equipment ? you are in luck! Here at Xtend we are a WHEELER REX dealer! CLICK HERE to view to the full line of products from WHEELER REX. If you are in need of Husqvarna construction products look no further! 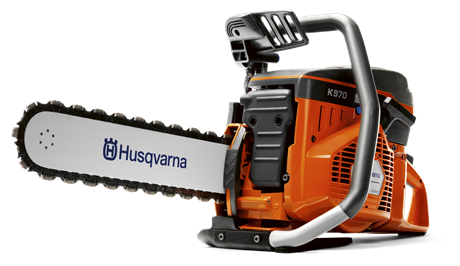 CLICK HERE to view the full line of construction products from Husqvarna. If you want it, we'll get it ! Buy Husqvarna Construction products from XTEND!! Need to move heavy material? Time to use a gas powered wheelbarrow ! Here at XTEND we deal the worlds #1 best selling power wheelbarrows and micro dumpers in the world, MUCK-TRUCK! CLICK HERE to view all the options available for your power wheelbarrow needs! 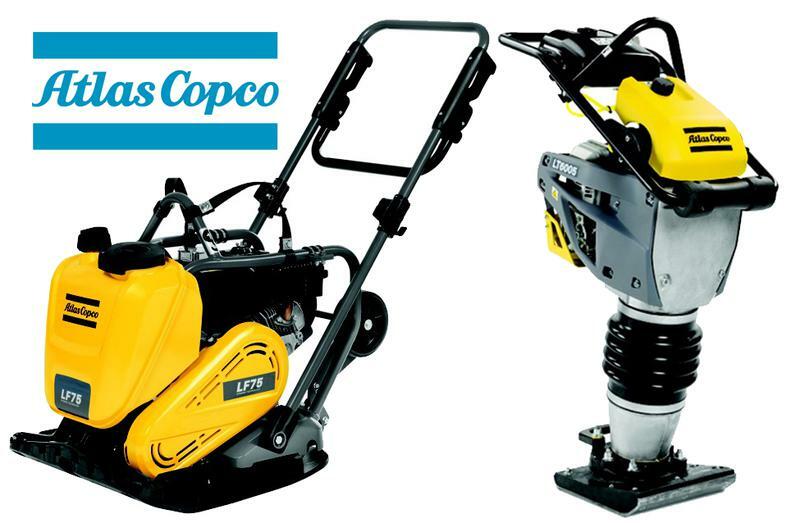 Here at XTEND we are your Vancouver Island Atlas Copco Compactor dealer! Give Bill a call and he will give you the best price possible! Want to rip up some earth? Need to dig a trench? Cut some sod? We have the tool for you! Come on down to Xtend Rentals and check out the hand held chainsaw trencher. We are an official dealer of the GeoRipper !!!! ​Of course everyone needs nails! And of course we have them!!! 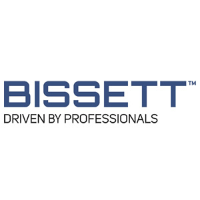 Proud Dealer of all shapes and sizes of Bissett Fasteners. huge selection to choose from in stock down here at Xtend Rentals! All gas and diesel powered items are plus fuel and delivery.